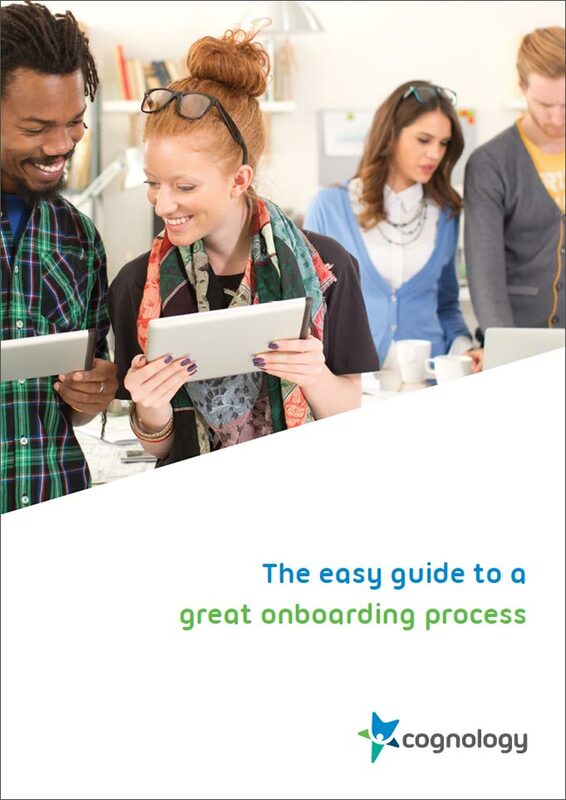 You’ve built a business case for an effective Onboarding System (If you missed our whitepaper on this, you can download it here), but now you need to revolutionise your onboarding process… That’s why we’ve launched our Easy Guide to a Great Onboarding Process, so you can build an onboarding program guaranteed to eliminate turnover concerns. How to determine your onboarding requirements. Gaining engagement for your new starters, peers and leadership team. Creating a measurable onboarding program, built to succeed.